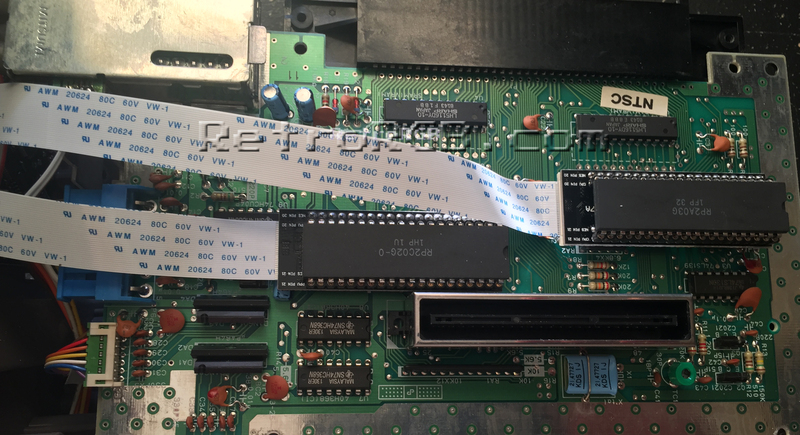 The Hi-Def NES is an HDMI add-on kit for the NES created by Kevtris. 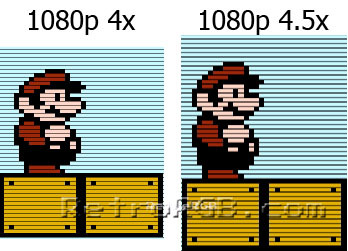 It outputs 480p, 720p and 1080p via HDMI. 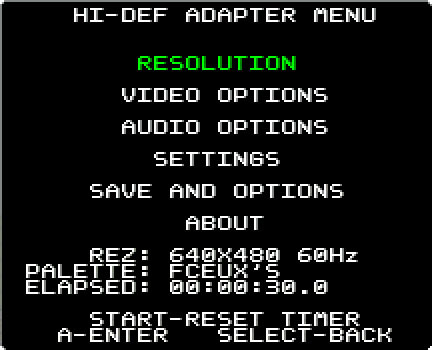 The Hi-Def NES is an absolutely amazing mod that allows NES systems to output high-definition resolutions via HDMI. It’s jam-packed with features and works extremely well. This page will go into detail about each of the features available, as well as show examples of each. * All signals, video and audio, are all digitally created therefore noise free. 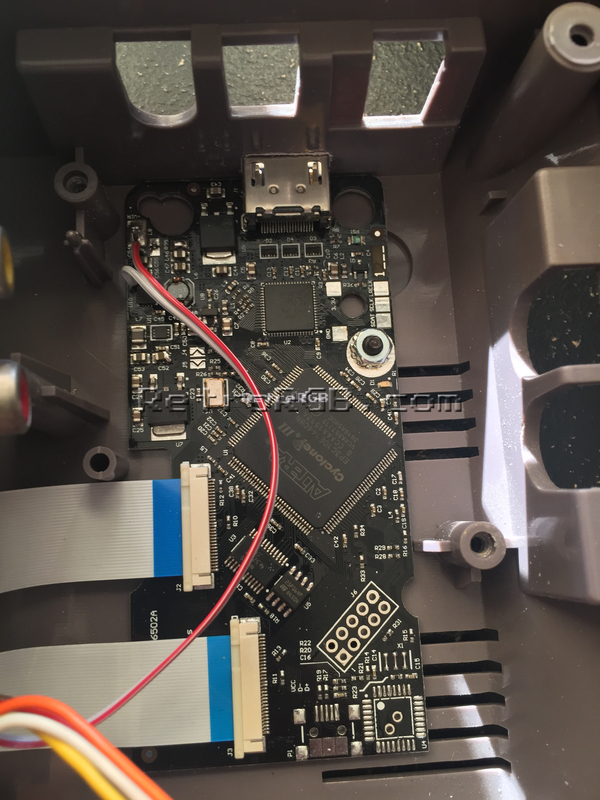 No analog conversion in the kit! 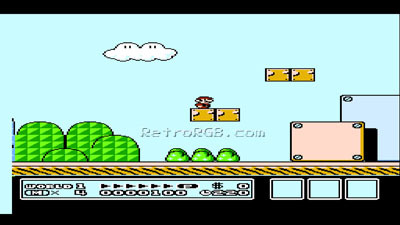 * Fits into top loading and front loading NES units, as well as AV Famicom’s. 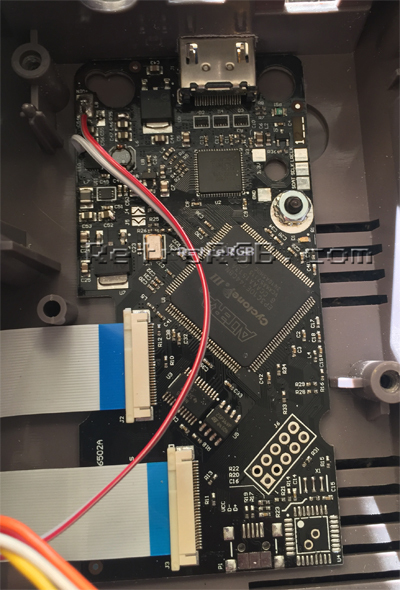 More consoles are being tested, including the Sharp Titler. 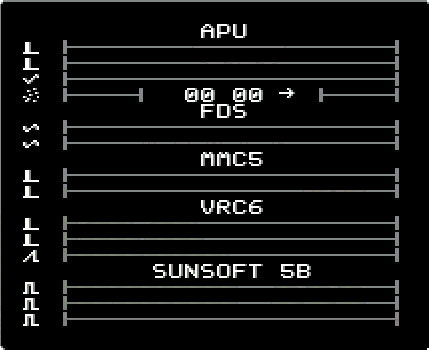 * Automatic PAL/NTSC chipset detection. * Cropping on all four edges of the screen. 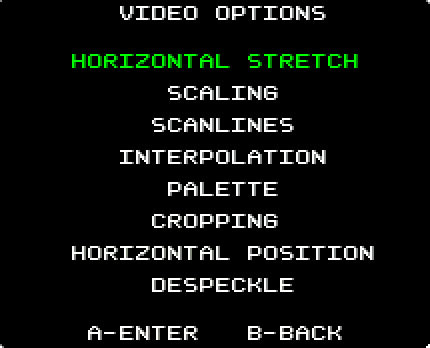 * Width adjustment to fine tune aspect ratio. 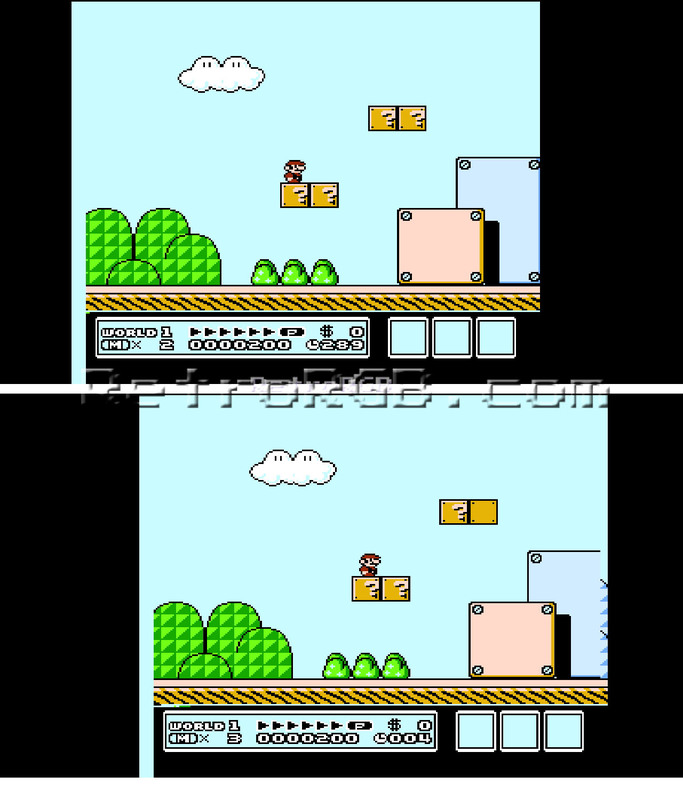 * The Hi-Def NES circuitry replaces the existing power with a more efficient design. 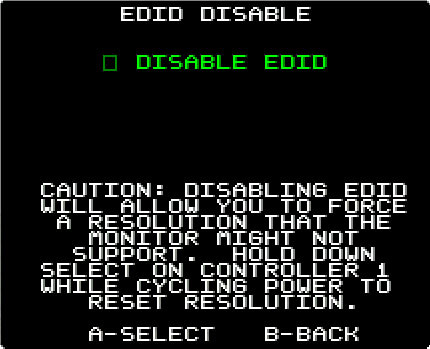 * Expansion audio is generated without the actual hardware in the cart, so if you have a rom with exp audio on your flash cart just turn on the option in the hi-def and it will work! 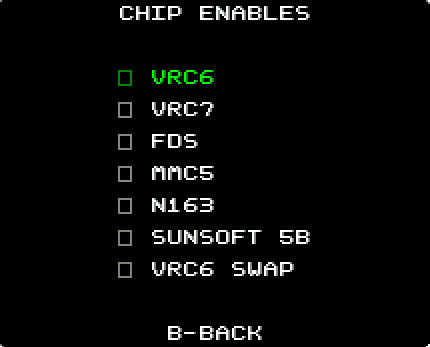 * Complete extended audio chip support: VRC6, VRC7, MMC5, N163, Sunsoft 5B and FDS. 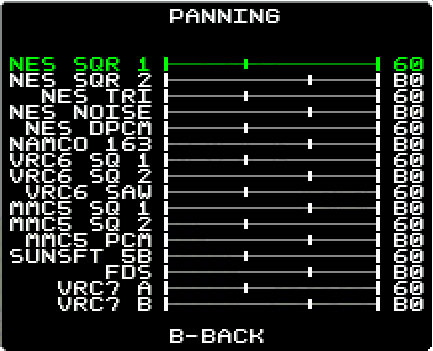 * Realtime audio register viewer. 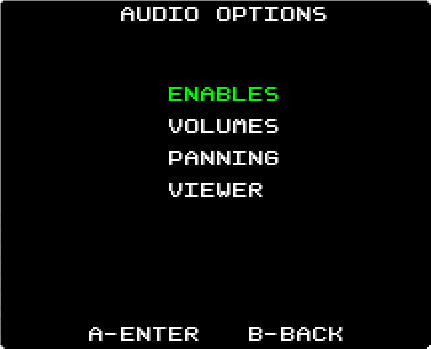 * Each audio channel is fully pannable. * Countdown timer on the main menu that starts on powerup, for people timing speed runs. 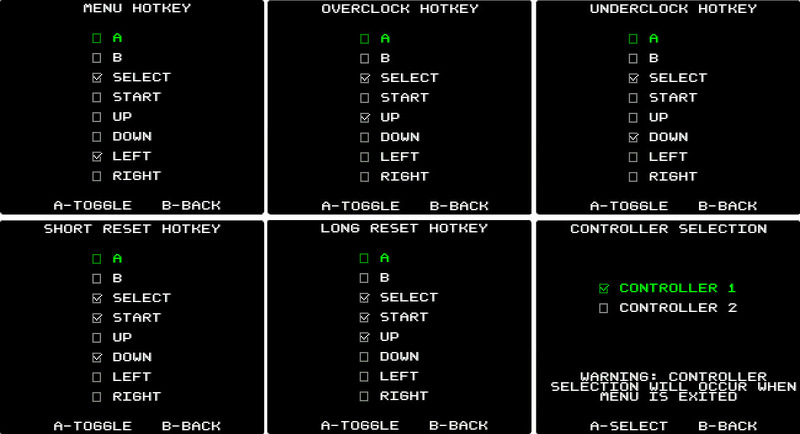 * Reconfigurable hotkeys that can reset the system, overclock, underclock, and get into the menu. 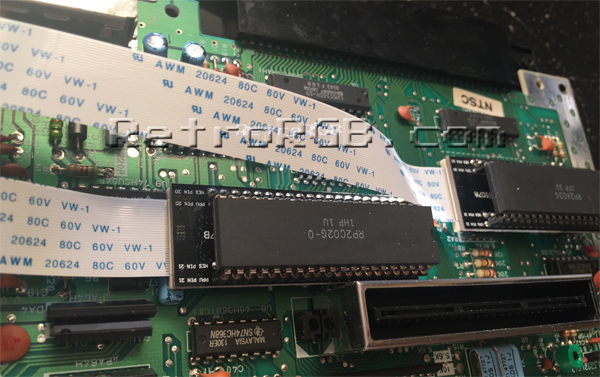 * Software upgradable by using .nes file on flash cart or burned to EPROMs. 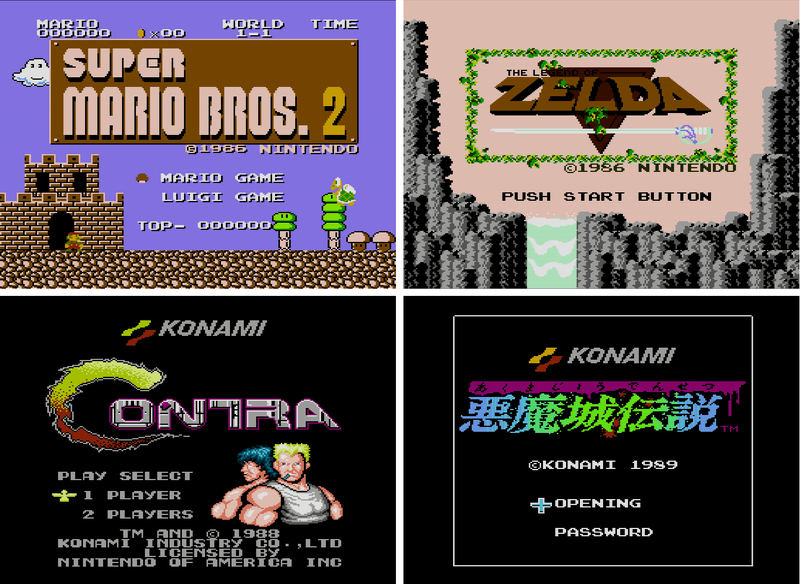 Here are some videos of the Hi-Def NES in action. I highly recommend watching in 1080p so you get the full effect. 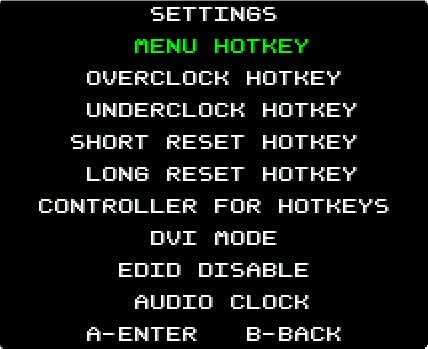 The Hi-Def NES is jam-packed with awesome features! I’ll go through each menu option, explain what they do and show screenshots where necessary. 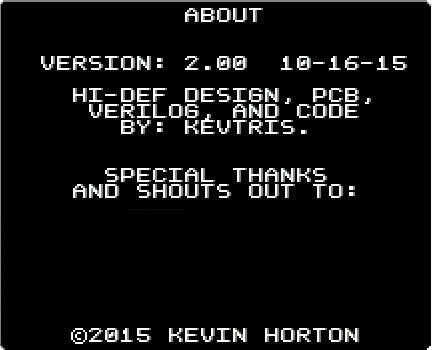 Please keep in mind that these screenshots are of the menu in firmware version 2.0. Anything other then 2.0 might have slightly different options. 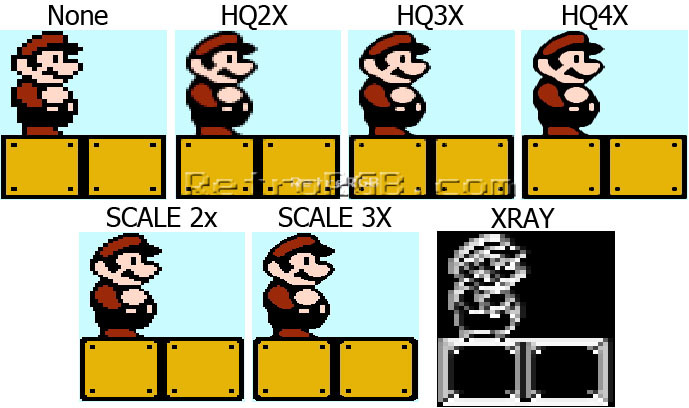 The default width is 4:3, allowing the image to stay close to the original aspect ratio. 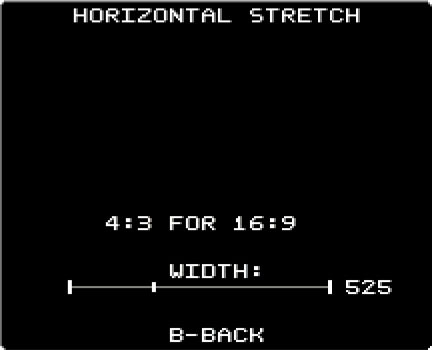 When set to 1080p, you can actually move the slider bar to the left for a perfect 5x horizontal stretch. 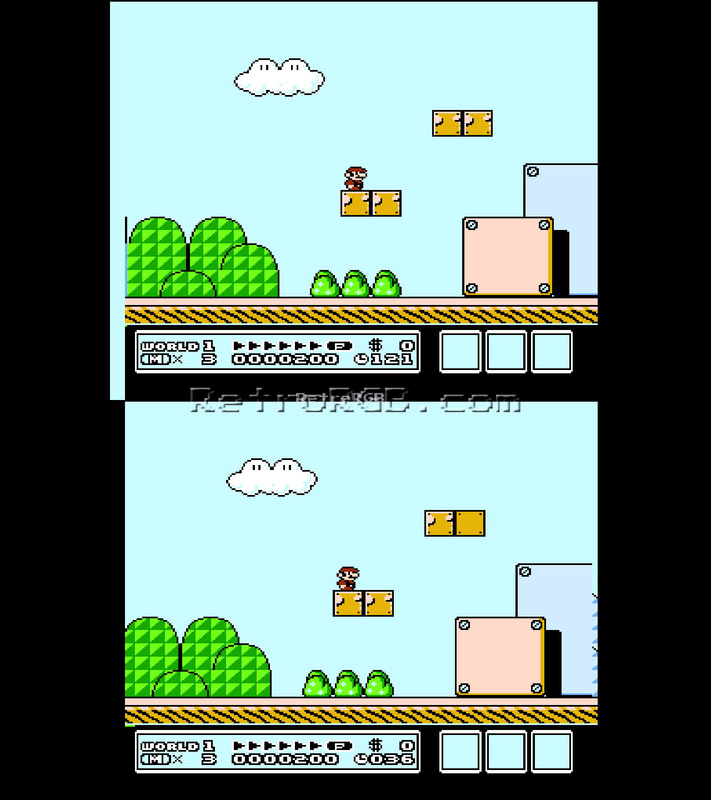 My Life In Gaming describes this in detail in their Hi-Def NES video. 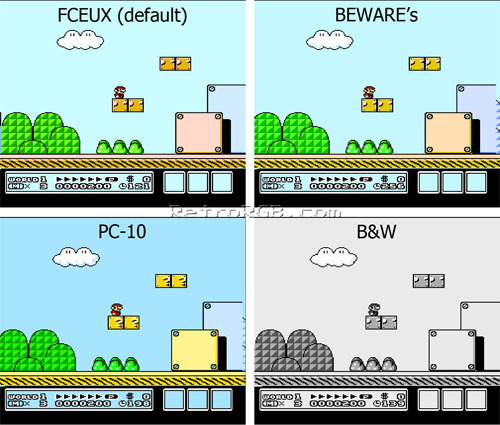 Each option gives the game a unique look. I prefer “none”, but the next time I play through a game, I’d like to give each of the others a chance, just to see how they compare. If you’d like to see a full 1080p screenshot of each, click here to download a zip. 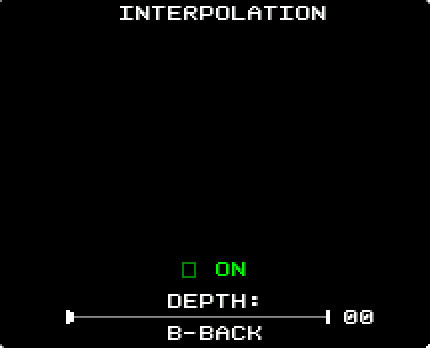 Interpolation will ‘blur’ the picture in the horizontal direction. If you turn it on and crank it up and it will get more and more blurry. I don’t think this setting will really be used much but it’s in there if anyone wants to try it out. 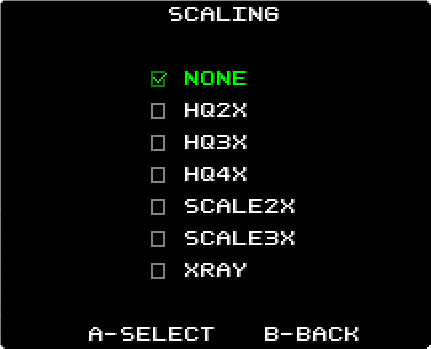 It’s most noticeable with no scaler on. 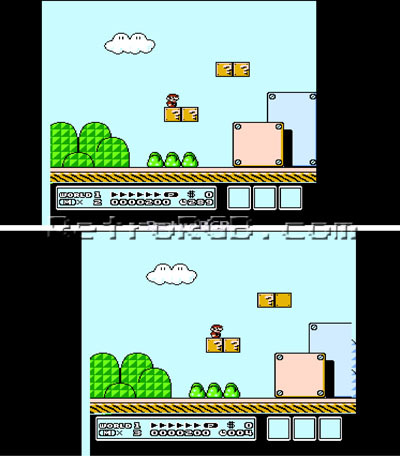 Cropping is the next feature that helps improve the look of older games on newer TV’s; When these NES games were created, they were designed to be used with CRT TV’s. 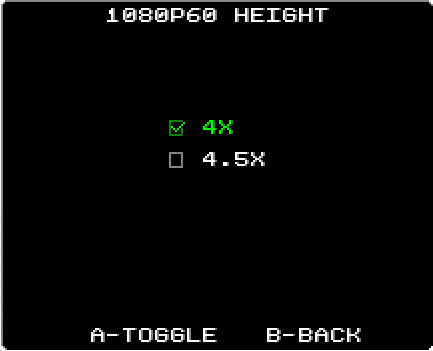 Those TV’s always had some kind of overscan, which would cut off the edges of the screen. Newer TV’s display the full resolution and artifacts can appear around the edges. 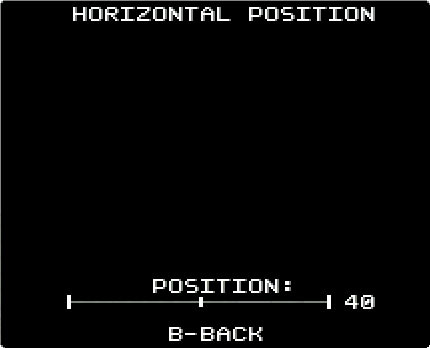 The horizontal position setting is great for two reasons. 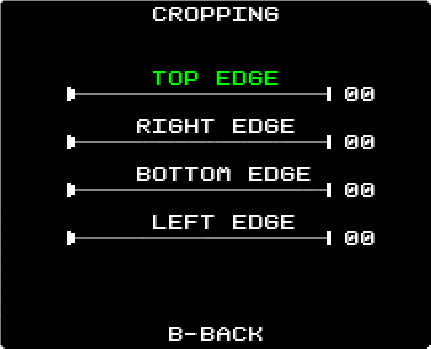 First, if you need to crop the game (as shown above), you can use this feature to re-center the game. 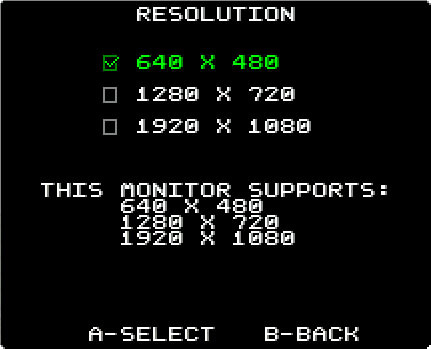 You can enable a DVI Mode for displays that may have issues with certain HDMI outputs. By default, the audio clock gets determined by the CPU. 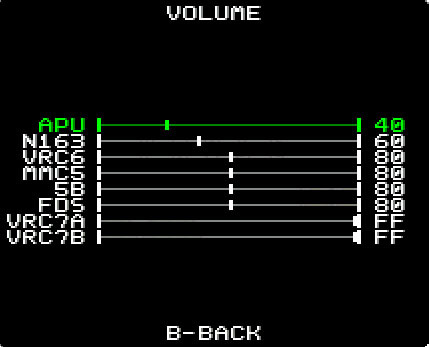 That means if you overclock the CPU, the audio will get higher pitched and if you underclock the CPU, it’ll get a lower pitch. 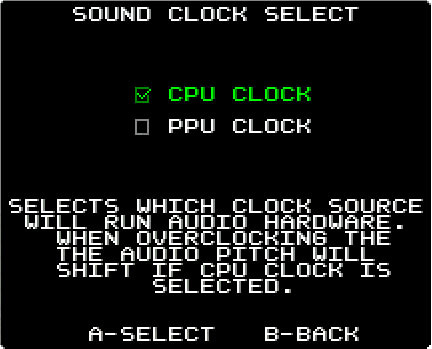 By setting the sound clock to sync with the PPU, you can overclock the CPU without changing the sound pitch. 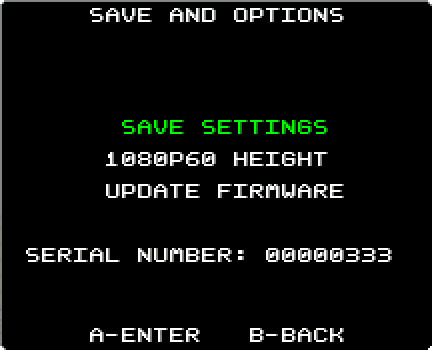 That’s it for all the menu’s and options, at least for the 2.0 firmware. 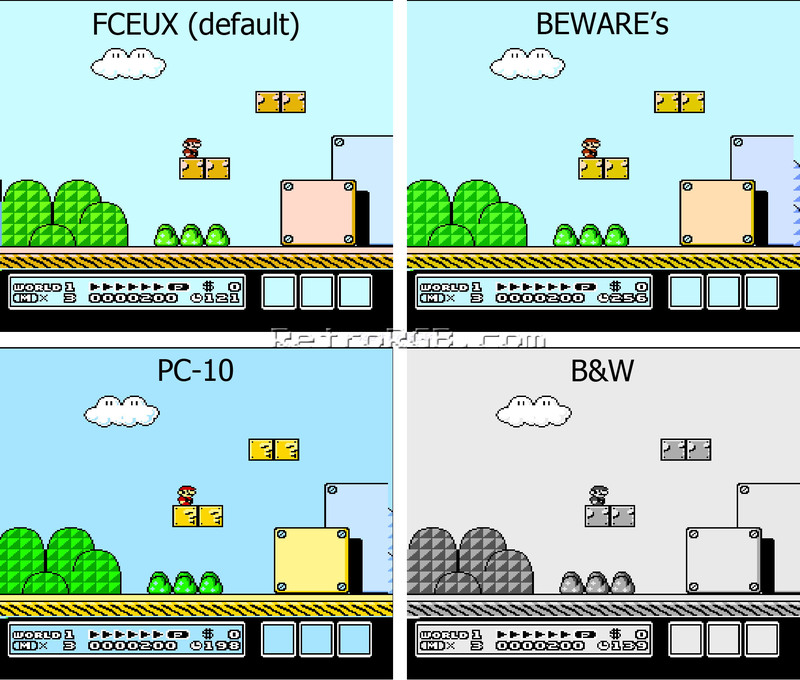 Any time there’s a major firmware released, I’ll make sure to update this page. 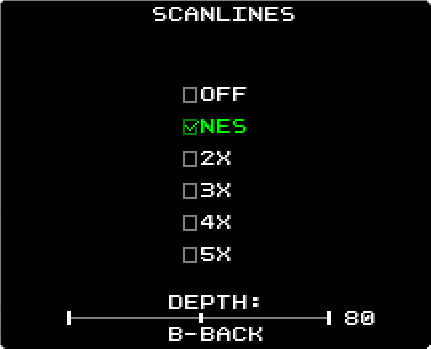 I wanted to do a true, measurable lag test on the Hi-Def NES and needed to use CRT’s, since they have no perceivable lag. 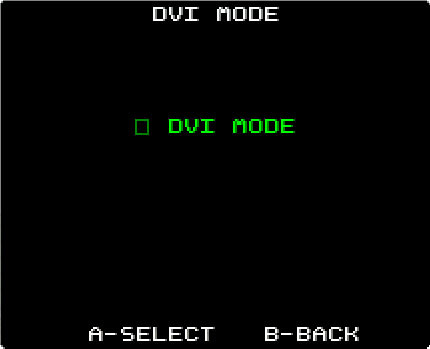 I fed the Hi-Def NES’ HDMI signal (set to 720p) into an HDMI to HD-SDi adapter into my widescreen BVM and composite video into a smaller BVM. 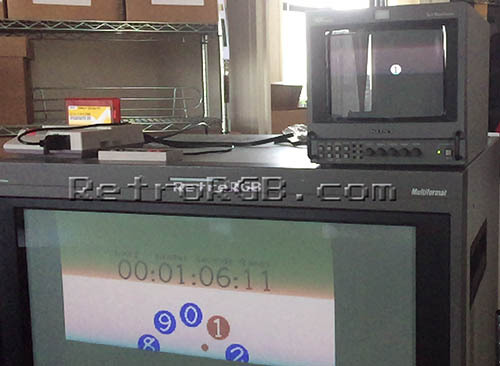 The NES’ composite video output barely works at all when HDMI is connected, but Tepple modified his NES version of the 240p test suite so that you can at least see the stopwatch counter. 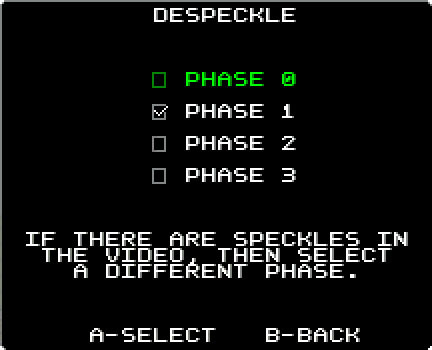 After testing, it’s clear that the Hi-Def NES kit ads absolutely zero lag to the HDMI output! Simply put, I love it! I played through all of the original Legend Of Zelda on multiple TV’s and I can honestly say the Hi-Def NES is amazing. 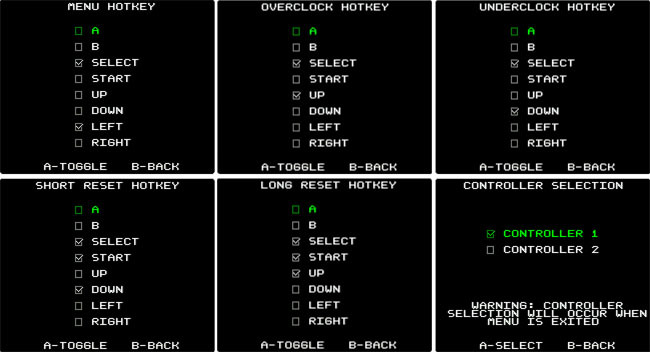 The games looked great and I love the sound options as well! For the first time ever, I can say playing NES games on an HDTV is pretty much equally as good of an experience as playing on a high-end RGB monitor. That’s pretty shocking for me to say! 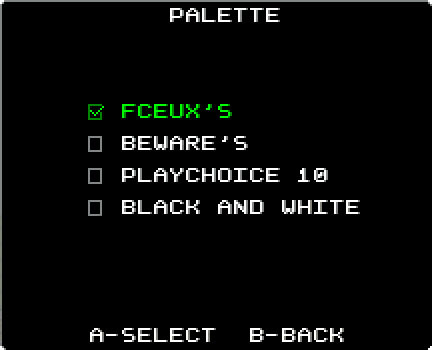 Feel free to go back to the main NES page, for more info. 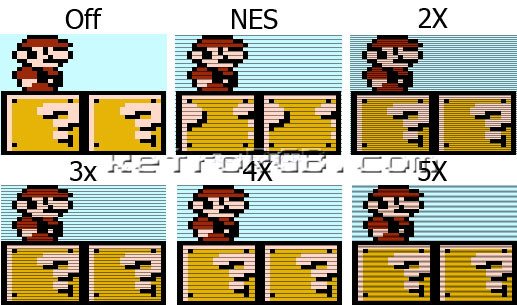 Also, I definitely recommend checking out the NES HDMI / RGB mods page, as well as the RGB comparison pics. Star Trek: The Next Generation (Nintendo Entertainment System, 1993) Complete! ultimate air combat Nintendo Entertainment System, 1992 Cart only, Tested!! !